Caribbean Export Development Agency (Caribbean Export) invites suitable applicants to submit an Expression of Interest to participate in Dominicana Moda 2012. Caribbean Export Development Agency under the 10th European Development Fund will be collaborating in the organization of Dominica Moda(DM2012) in Santo Domingo, Dominican Republic. Caribbean Export is highly committed to the development of the Fashion sector in the Region and seeks to enable opportunities such as these to engage relevant stakeholders and foster sector- wide integration. This collaborative effort will provide a great opportunity for emerging fashion designers in the Caribbean to expose their vision at a regional and international stage, thus positioning the Caribbean as an international go- to location for Fashion design and ingenuity. NO LATER THAN AUGUST 27, 2012 BY 4:30 P.M. The Youth Business Trust Belize extends invitation to the general public, to participate in a Business Planning Workshop. This workshop will be held on Monday, August 6, 2012, at the ITVET Dining Room, in Belize City, from 9:00 a.m. to 3:00p.m. The Cost of the workshop is $30.00. 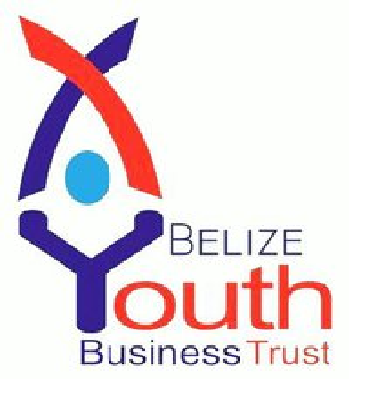 For more information kindly contact Youth Business Trust Belize, YBTB @ 227-1356 or via email at info@youthbusiness.bz.